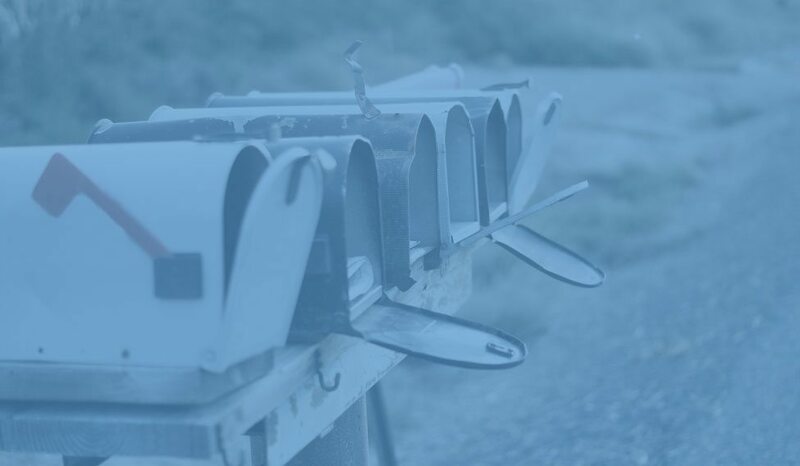 More engagement through localized email campaigns! We localize your email content - on one click. 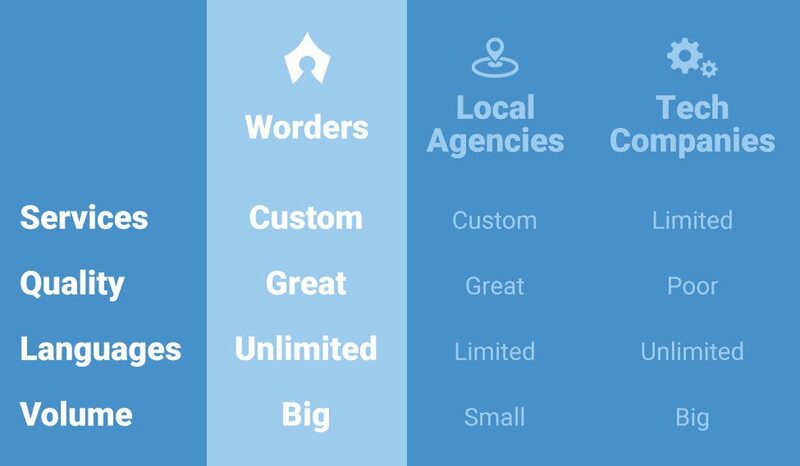 Worders is a premium translation provider with access to the best-in-class experts for any language, industry and document types globally. At Worders we ensure 100% translation quality and accuracy for SendGrid clients can truly trust. We apply the industry-wide highest quality assurance standards and find the best experts near you: Multiple native experts in your vertical always proofread the email content for your guaranteed satisfaction. Worders will take care of everything around your translation to make sure you don’t need to worry about anything: Formatting, re-formatting, translator briefings, deadlines and more. We work in any format and access your SendGrid account and other tools for maximum comfort. SendGrid Customers will enjoy our Worders Premium Service and your personal key account manager who is there just for you via email, phone or chat. Simply forward your emails you want to have translated to SendGrid@worders.net with your language and translation request or use your SendGrid Signup Link. The Worders platform stores your approved translations, if we find a similar phrase again in another document we will re-use the translation for free. 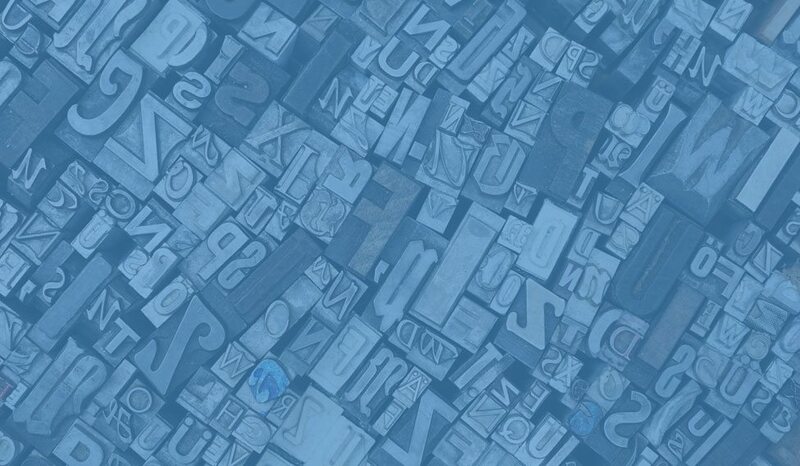 You can even edit your own brand glossary - for 100 % brand consistency and decreased costs over time. Visit our web and find out more about us, our translators and our quality promise.